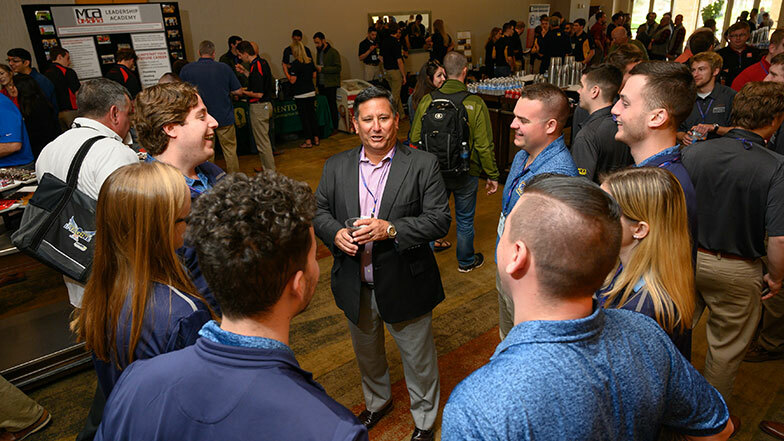 During the Student Chapter Exhibit at MCAA19, students from top schools showcased their chapters’ successes and discussed internship and job opportunities with member companies. The connections don’t end there. Members can visit www.MCAAGreatFutures.orgfor year-round access to student resumes and chapter profiles. Be sure to take advantage of the website’s new job board feature to submit to job openings, with exclusive access to MCAA members!